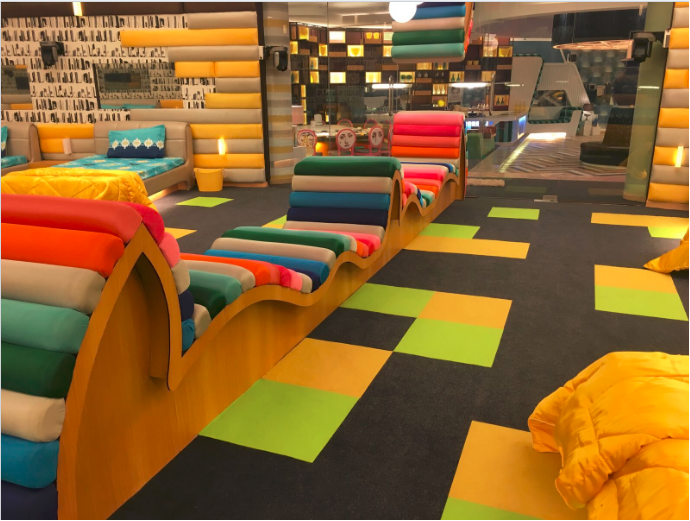 If you are a television buff and a fan of the hit show Big Boss Kannada, you would have not missed the large set of the show. 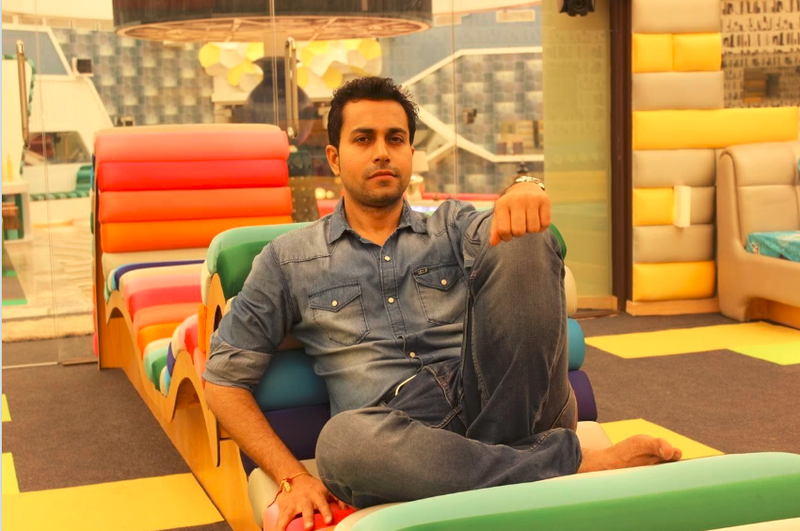 I catch up with the brain behind this set Architect and Set Designer, Shyam Bhatia who tells me more about his passion to bring dreams sets on screen to life. Shyam has also designed sets for shows like MasterChef, Miss India, India’s Got Talent, Dance India Dance and Indian Idol. “I have designed more than 200 sets in my career to date. The consistent new trend is that the audience wants a fresh look canvas in every show. They don’t want to look at even a ‘similar’ set from last season. And it needs to resonate with the audience. Set design has evolved considerably in the last five years, and we pay attention to even the smallest thing. 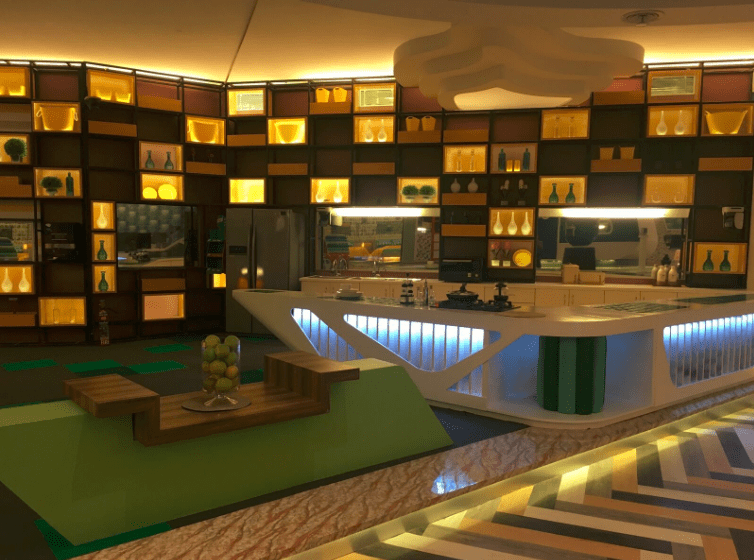 HD Television has also changed the set requirements, since it brings a more vivid picture into your living room and I’ve to design the set accordingly.” Shyam is currently working on some large-scale commercial architecture projects in Kerala. “Other than set design, which is ongoing, I’m also exploring opportunities in architecture in Bengaluru. The city’s architecture has a beautiful vibe and such a great history. I love to work on a project in Bengaluru, where we can create something that resonates with the local culture, landscape and be absolutely unique and something that will stand strong for decades and can be seen as a unique piece of work. Of course, that would need a partner or a client with the same vision,” he smiles and signs off. This story appeared in the Jan 22nd 2017 issue of Deccan Herald’s Sunday herald here.